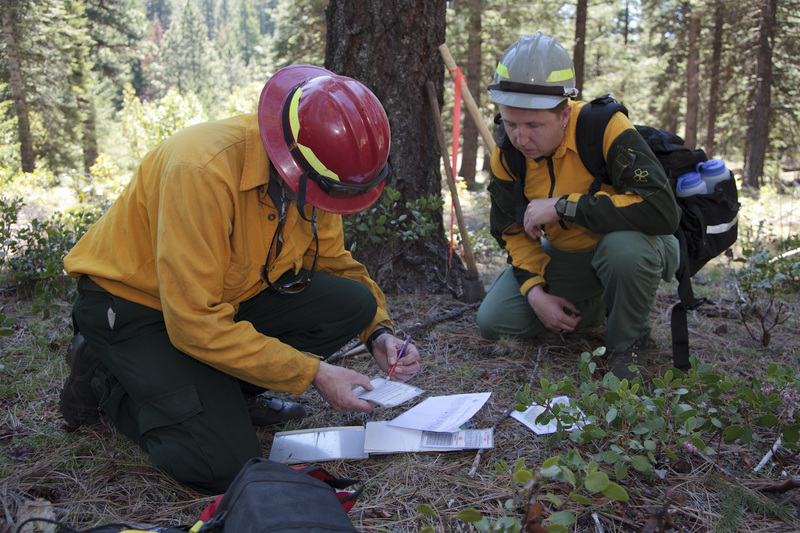 Historically, fires burned on an average of every 8 years across the low and mid elevations of the Ashland Watershed, keeping our forests healthy for millennia. 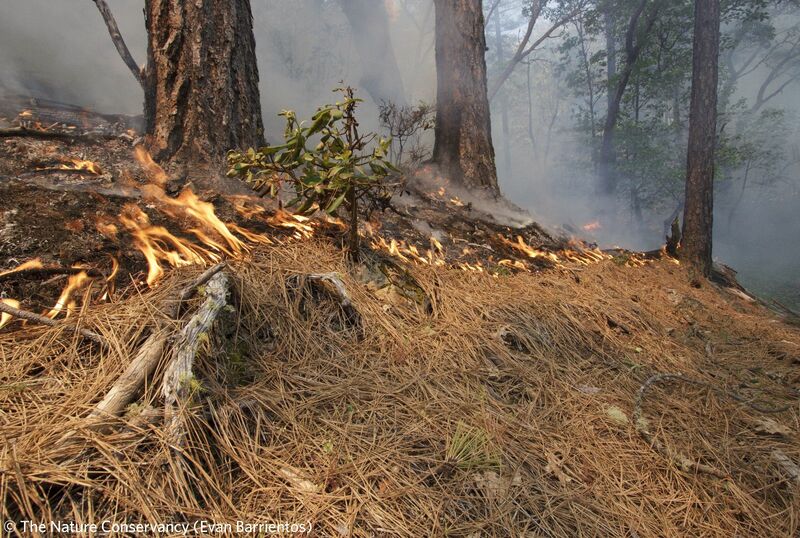 In fact, this kind of fire is essential for certain plants and wildlife, cycling nutrients, and sustaining healthy human and natural communities. We are making a little smoke now to create healthier forests and a safer community for tomorrow. Whether from a burn or summer fires, protecting your health is important. Ashland Forest Resiliency uses controlled burns for community benefit in the forests and woodlands around Ashland. Our professional fire teams plan controlled burns during favorable weather that minimizes smoke impacts in our community. Find out where burns are happening.